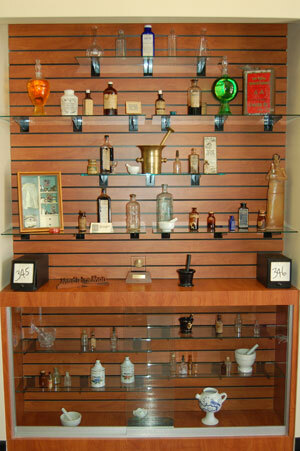 As an independent pharmacy, we can fulfill your pharmacy needs in one location. We offer traditional and alternative therapies that are focused on providing optimal health and wellness. 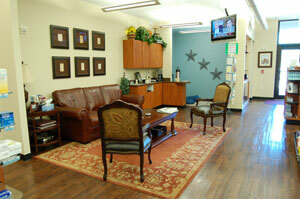 Our staff is dedicated to providing superior service while working to save you time and money. Our well trained staff of pharmacists and technicians are here to solve all your healthcare challenges. Today’s patients need quality healthcare information and Magnolia Pharmacy is the leader in providing service and education. 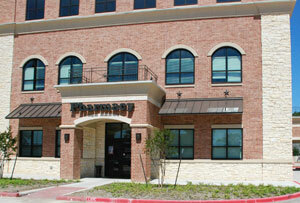 We accept most major insurance programs and Medicare Part D plans. Co-pays and deductibles may vary depending on your plan’s benefits. 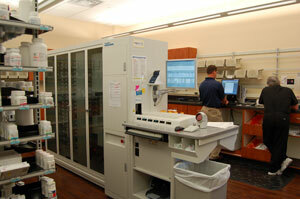 Our pharmacy staff sets Magnolia Pharmacy apart from our competitors. We play an active part in the healthcare team. The patient, the physician, and the pharmacist make up the triad of care to solve your pharmacy needs. Our staff is always available to answer your questions or concerns.